Juzo have been manufacturing some of the highest quality knitted medical devices since 1912 and are experts in what we do. 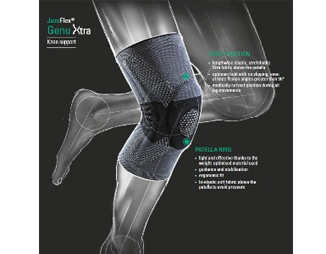 They are launching their outstanding orthopaedic support range for the UK sports retail market and are actively seeking stockists. Contact them today for details.